3.Automatic protection on under-voltage, over-current, over-heating, over-loading, default phase and gas, ensured machine's safety, durability and reliability. 5.2T/4T function, lower the labor intensity. 6.Application: Machinery manufacturing, steel manufacturing, petrochemical pipe line, pressure vessel, engineering maintenance etc. 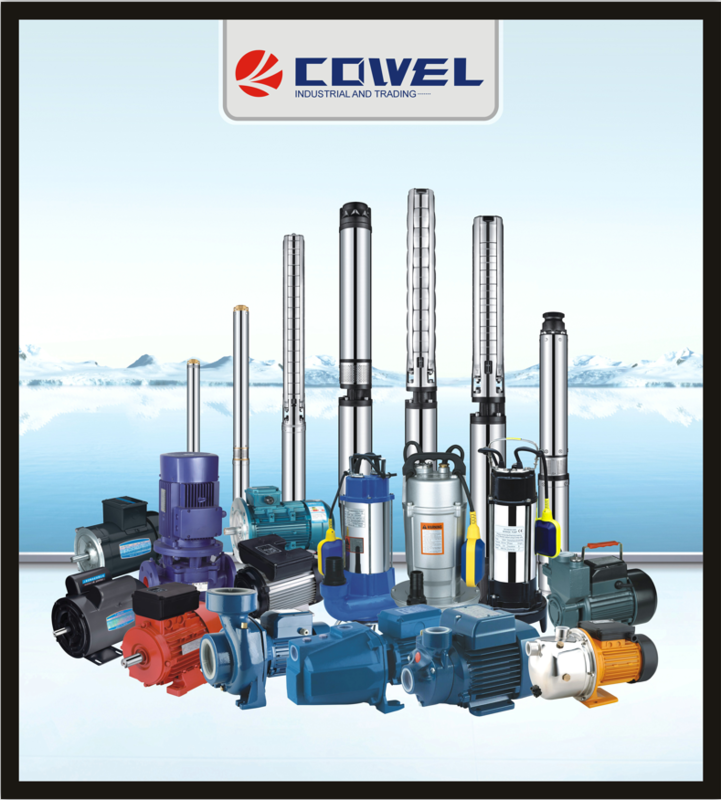 1.OEM service offered: Machine Color, Color Carton, Model or Other Stuff. 2.With standard spare parts: MIG/MAG Welding Torch, Grounding Clamp, Gas Regulator and Wire Feeder. Our R&D center has a young and experienced R&D team. 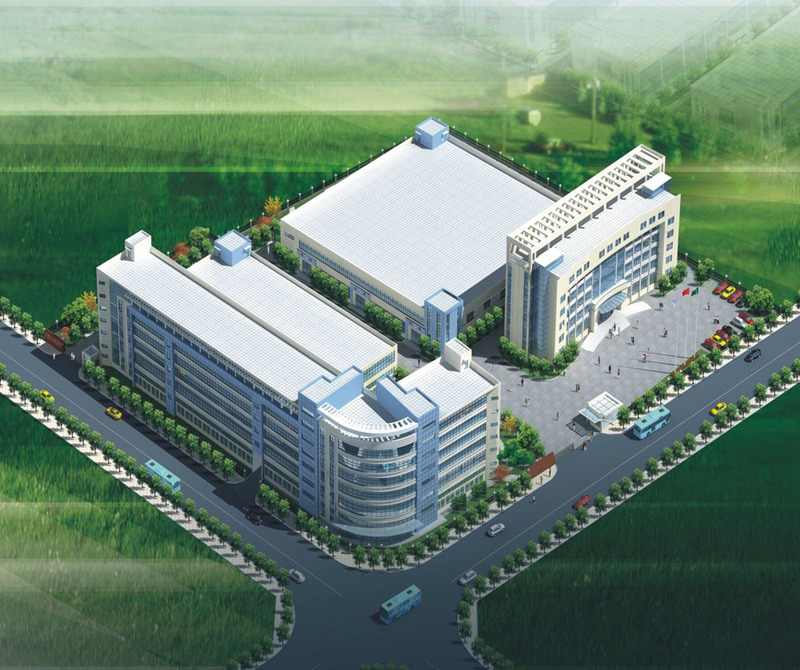 They are the industry's elite and the pioneer, the R&D department is responsible for new technology, new product research and development and industrial production follow-up. 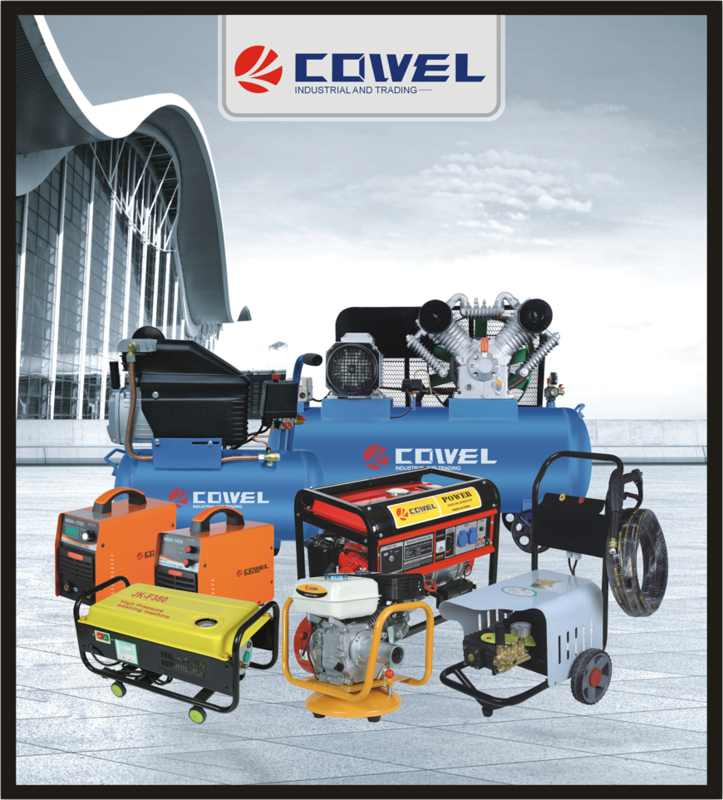 Looking for ideal Competitive Priced Welding Machine Manufacturer & supplier ? We have a wide selection at great prices to help you get creative. 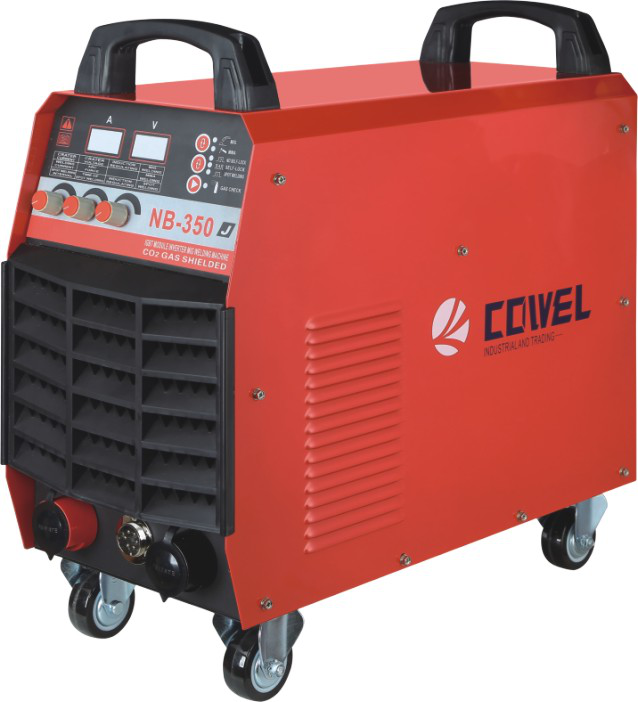 All the NB Technology Welding Machinery are quality guaranteed. We are China Origin Factory of High Frequency NB Welder. If you have any question, please feel free to contact us.